Corner of M-59 & Elizabeth Lake Rd. $1 pints served 11 a.m.-7 p.m., seven days a week. Menu features everything from appetizers, sandwiches and wraps to seafood and steaks. 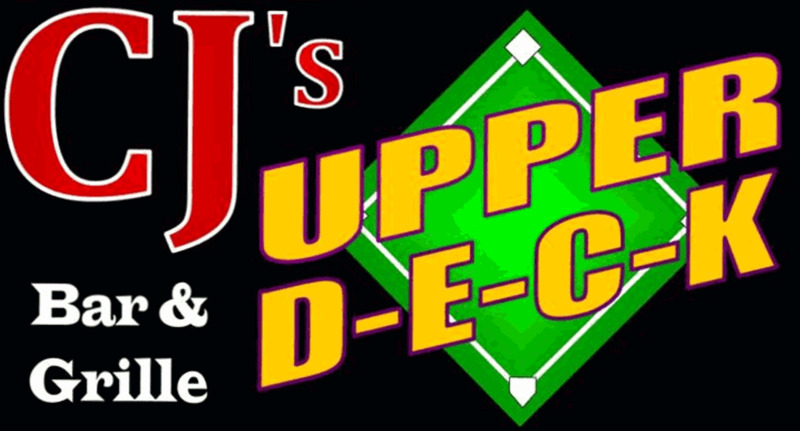 Home of the 2-1-2 power hour Thursday and Saturday nights ($2 drinks 9-10 p.m., $1 beers 10-11 p.m., $2 drinks 11-midnight).